Jam | True Endeavors Presents: music, tours, tickets, mp3 downloads, concert pictures, videos, Madison WI. Tickets on-sale through our Music Calendar Friday, April 25 at 10:00am. 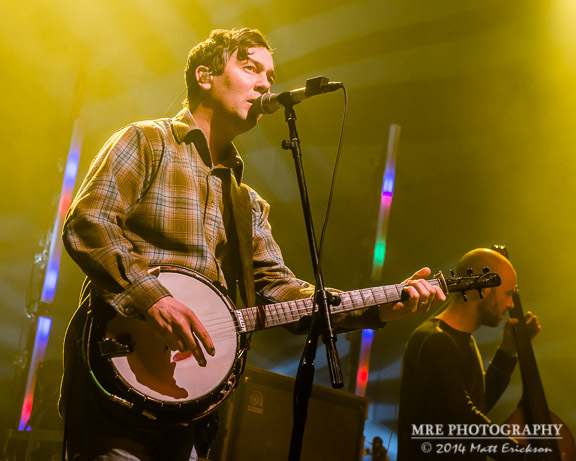 Thanks to photographer Matt Erickson, we have these gorgeous shots of yet another fun evening with Yonder Mountain String Band to share with our blog readers. 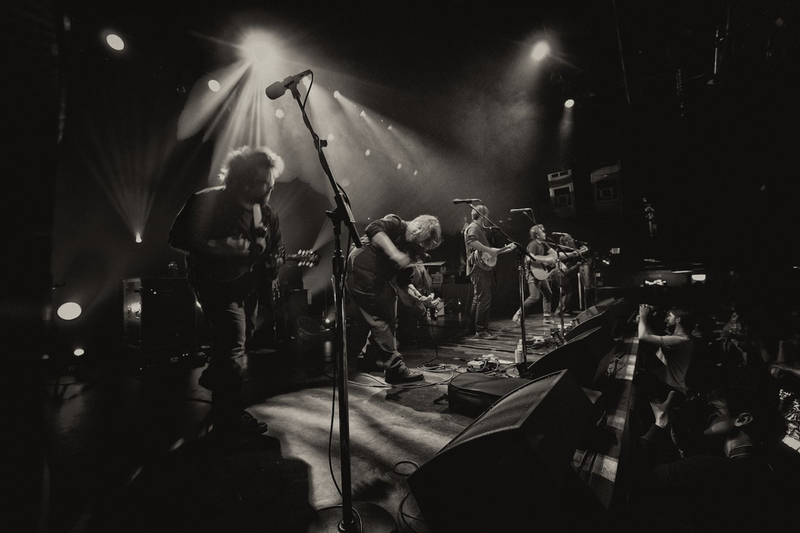 Were you at their recent Orpheum Theater show with The Travelin’ McCourys? Post your thoughts in the comments section below. This Friday Phish bassist Mike Gordon hits the road for a solo tour which will bring him to Madison’s Barrymore Theater on March 9 (have you entered to win tickets yet?). 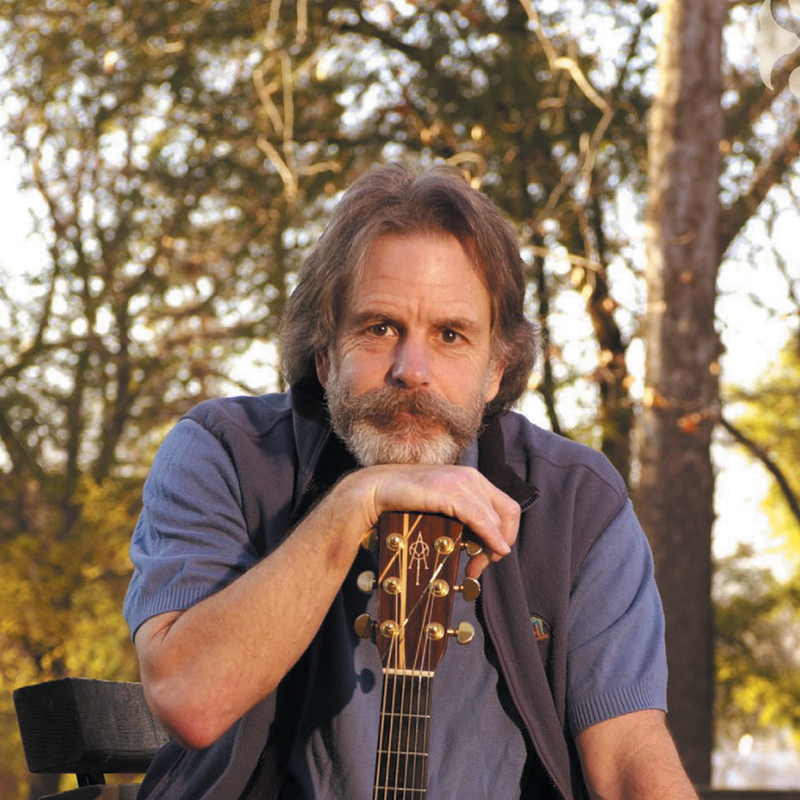 Before heading out on his latest adventure, Mike sat down at the keyboard for a Reddit AMA session that covered everything from touring with Leo Kottke, to band drama, pizza, and desert island discs. Check it out, and remember to pick up your tickets to the show before they’re all gone! 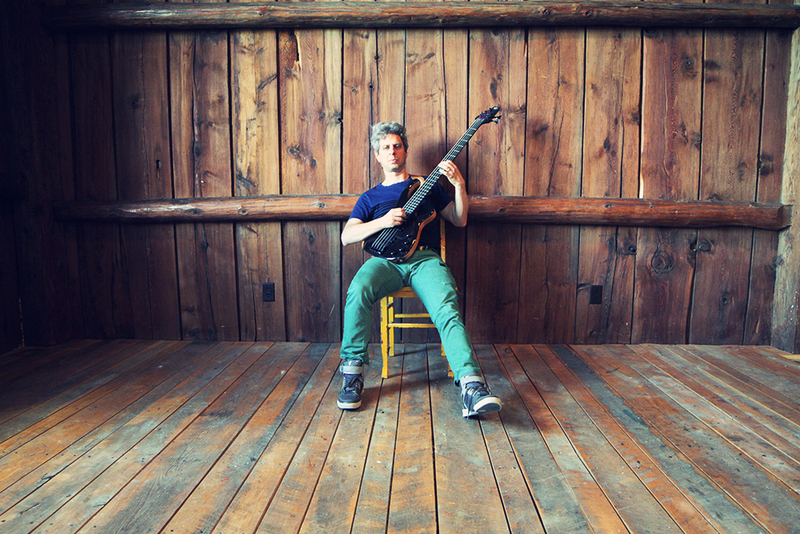 Phish founding member Mike Gordon returns to Madison for a full band performance at the Barrymore Theatre on March 9, and we want you there! Click here to enter to win a pair of tickets to the show and an autographed CD from the man himself. A winner will be selected and notified on March 3. Good luck!